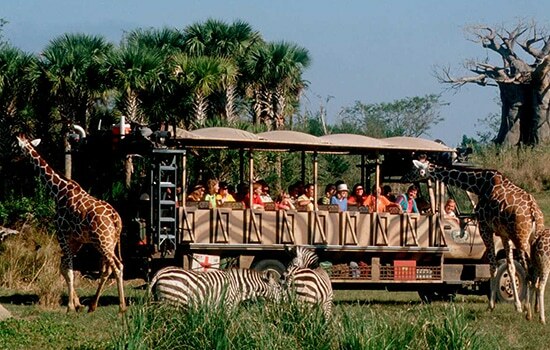 Lets' face it, most people come to Orlando for its many major attractions! 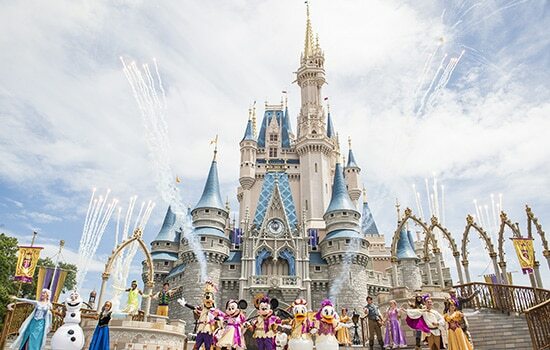 Whether that's the Walt Disney World Resort or Universal Studios or SeaWorld, there is so much to do. Fortunately, your villa at Solterra resort is never too far away from any of the excitement. Pick of the park: Big Thunder Mountain for some mild thrill fun! Escape from Florida and arrive in Africa, Asia or maybe even Pandora. Pick of the park: Flight of the Avatar will take your breath away! The world in one day! 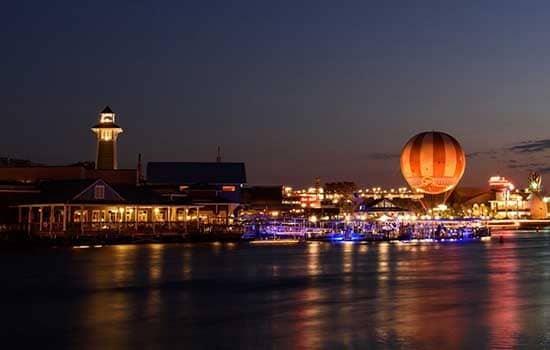 Explore different lands around World Showcase Lagoon. 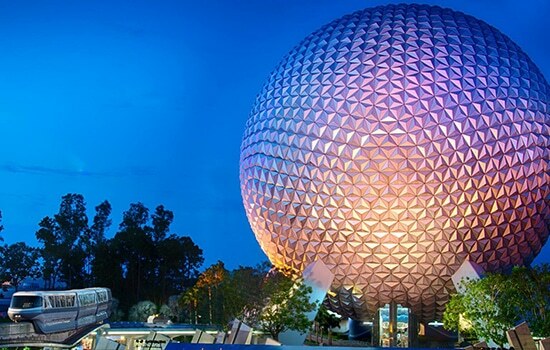 Pick of the park: Mission: Space is out of this world! Dedicated to the magic of film and soon to open a brand new Star Wars land. Pick of the park: Fantasmic! (show & fireworks) is a must see. 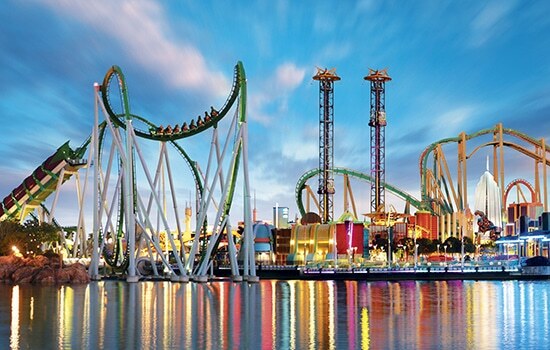 Pick of the park: The Hulk. Go on, strap in and hold tight, we dare you! Pick of the park: Skull Island: Reign of Kong is amazing! A mix of awesome rides and the best in ocean going wildlife. 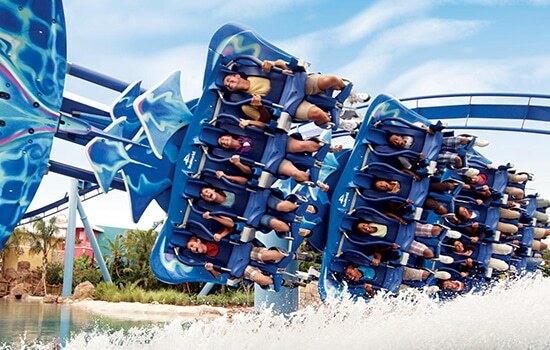 Pick of the park: Manta will have you gliding like a giant ray! More animal adventures in the land based safari park/theme park combo. 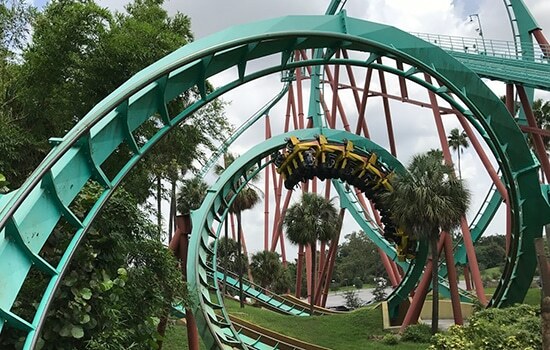 Pick of the park: Ready for some speed? Try the Cheetah Hunt! 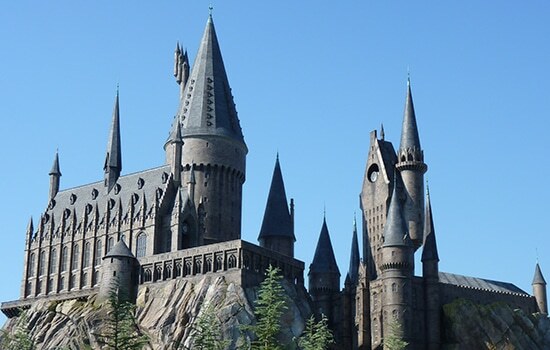 A range of rides and sights paying tribute to the most famous brick! 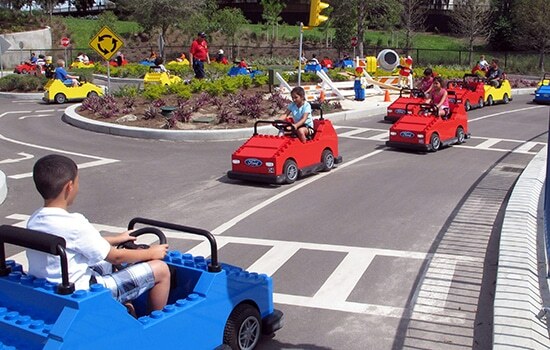 Pick of the park: Make sure the kids leave with their driving license in hand! 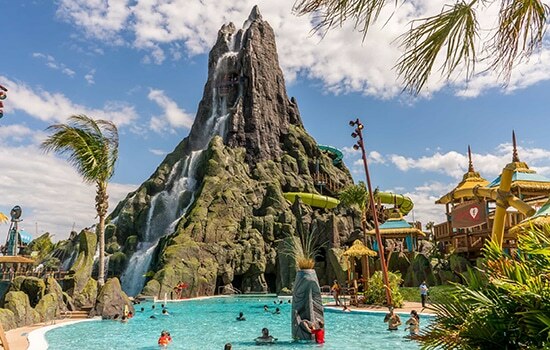 Plenty of water rides and a great Lazy river to chill on the rest days. 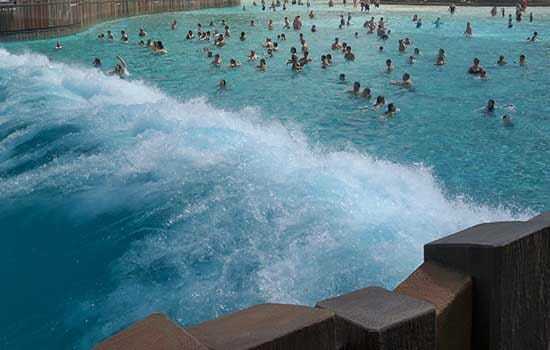 Pick of the park: Jump a wave in the Lagoon. 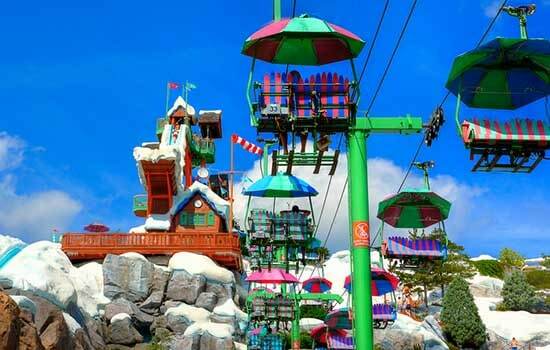 Escape the Florida sun and cool off on Blizzard Beach! Pick of the park: Use the (ski) chair lift to reach the summit. Just because you can! 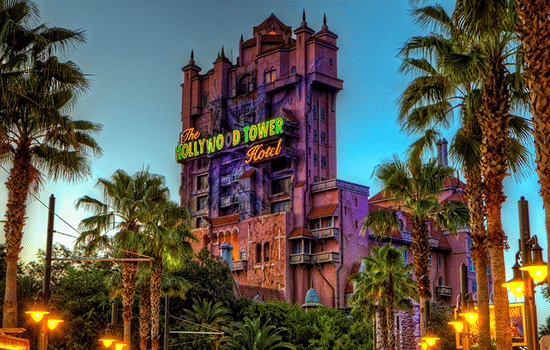 Set around Florida’s tallest peak and using a queue-less ride system! Pick of the park: Take the family on Honu (part of Honu ika Moana). 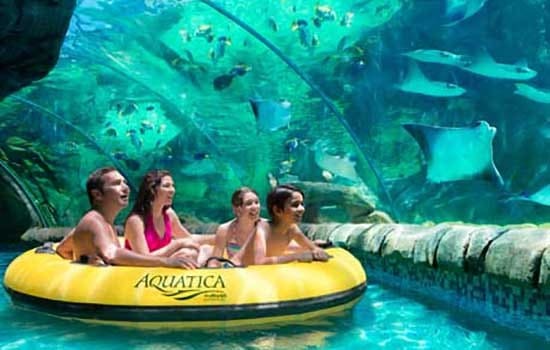 SeaWorld’s water park, naturally features an array of marine life too. 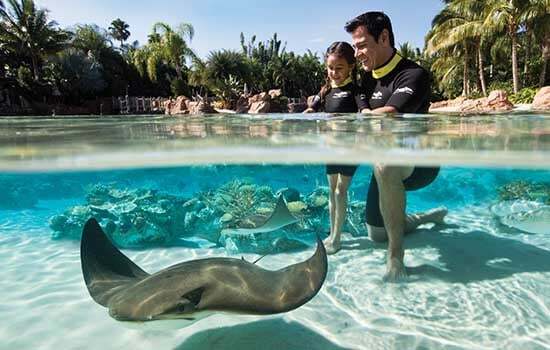 Pick of the park: Loggerhead Lane is a lazy river with dolphin views! This is a real treat where you can immerse yourself in marine life. Pick of the park: So many; snorkelling in the Grand Reef is awesome! 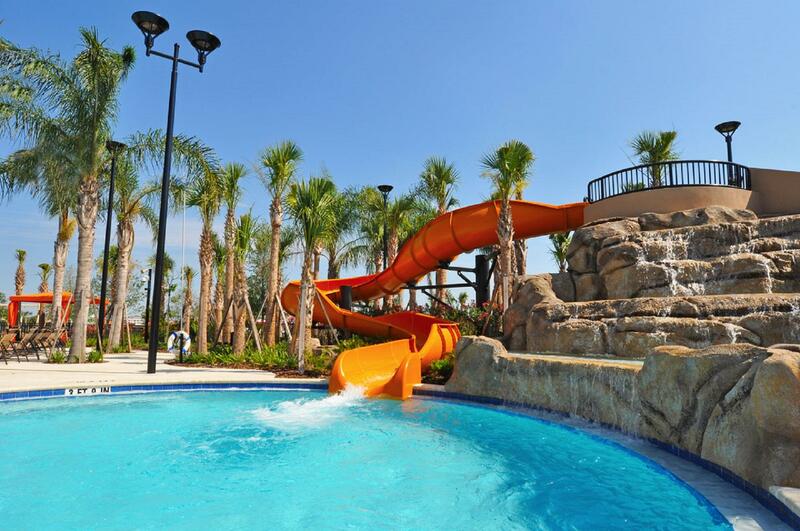 Don’t forget the central pool, lazy river and slide! Pick of the park: chilling out, without the driving! 0 Miles | 1 Minute! A mix of restaurants, bars and big brand shopping. Pick of the park: House of Blues is great for live music. 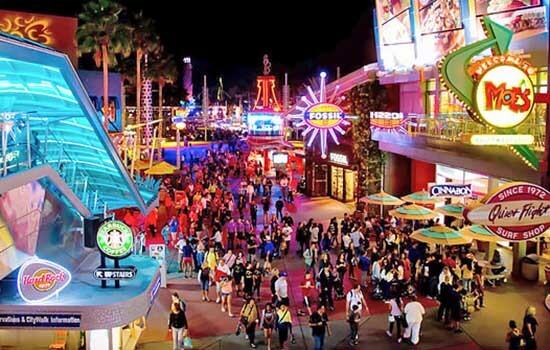 Plenty of restaurants for all tastes can be found just outside Universal. Pick of the park: Hard Rock Cafe of course! 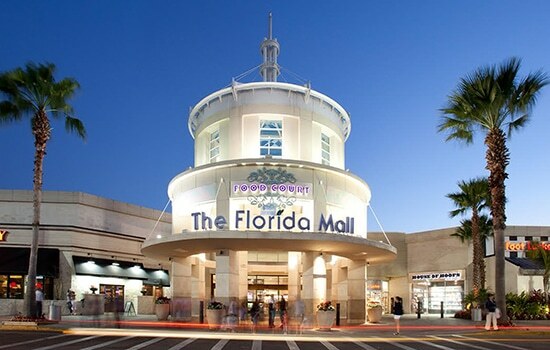 The main Florida Mall is in Orlando, with a smaller mall half way to it (on the I4). Pick of the park: We love American Eagle and Ralph Lauren for bargains! Most people mix park days with rest days. Whilst you will have your own pool, spa, games room, movie area etc. at the villa, you also have awesome facilities as part of the Solterra resort too.